I am very pleased to share a guest post with you on the author’s favourite characters. Enjoy! It’s really difficult to pick a favourite character from The Silver Moon Storybook, as I love them all so much for different reasons; am I allowed to pick a top three?? I have a huge soft spot for The Enormous Clown, who was based on a lot of reading and research I’d done into what some psychologists call boarding school survivor syndrome. With his being the longest story in the book, I probably spent the most time with him. My clown’s story was half fun, half heartbreaking to write; I had the best time dreaming up more and more outrageous tricks for him to perform throughout the tale, but that was really tempered by sadness over his inability to really connect with other people or give and receive love. I suffered from very low self-esteem as a child and young adult, and one of the ways I managed to find some validation was through amateur dramatics. It’s sometimes easier to express yourself emotionally and physically if you have that buffer between the real you and the one you’re presenting to the audience – that was experience I drew on heavily when I came up with The Enormous Clown. Plus, he’s hot! It was really important for me when Megan and I came to do the illustrations, that we show this super-sensitive, intuitive man as gorgeous as well. I also adore The Sea Queen, who is probably the darkest of all my main characters. I wanted to explore the effects of childhood trauma without necessarily casting my character as a long-suffering, passive victim. What’s interesting about the Sea Queen is that she experiences fear, shame and grief as anger, and directs that anger outwards instead of in towards herself. Given that anger is still really quite a taboo emotion for women to show, I felt it was important for this, as a feminist book, to include a woman really going to town with her anger, wreaking all sorts of devastation. Megan’s illustrations are amazing anyway, but she really outdid herself with The Sea Queen – the scales on her tail bristling with rage – I absolutely love her! Lastly, I have to go for the Silver-Haired Crone. I have always loved that Gloria Steinhem quote “One day an army of grey-haired women may quietly take over the Earth.” That’s absolutely what the Crone is all about; she has figured out that her relative social invisibility as a post-menopausal woman is actually a superpower, and she uses that for good by spreading kindness, acceptance and forgiveness beneath the patriarchal radar, with the occasional gentle nudge for folk that she knows are capable of stepping up and doing better. Her patience is the key to her success, she understands that the younger generation cannot be coerced into better ways of being, and the only way they will learn is by finding out for themselves. I like to think that my other female characters – The Little Witch, The Weaver, the two younger sisters in The Unicorn, The Bearded Woman and The Sea Queen will all grow up into silver-haired crones themselves – and then we will have our army. Elaine Gunn has been writing more or less constantly since she first picked up a pencil in primary school. Years of unpublished literary genius languish in handwritten journals, high school English portfolios, corporate banking reports and various awful pitch documents full of impeccably-written digital marketing jargon. 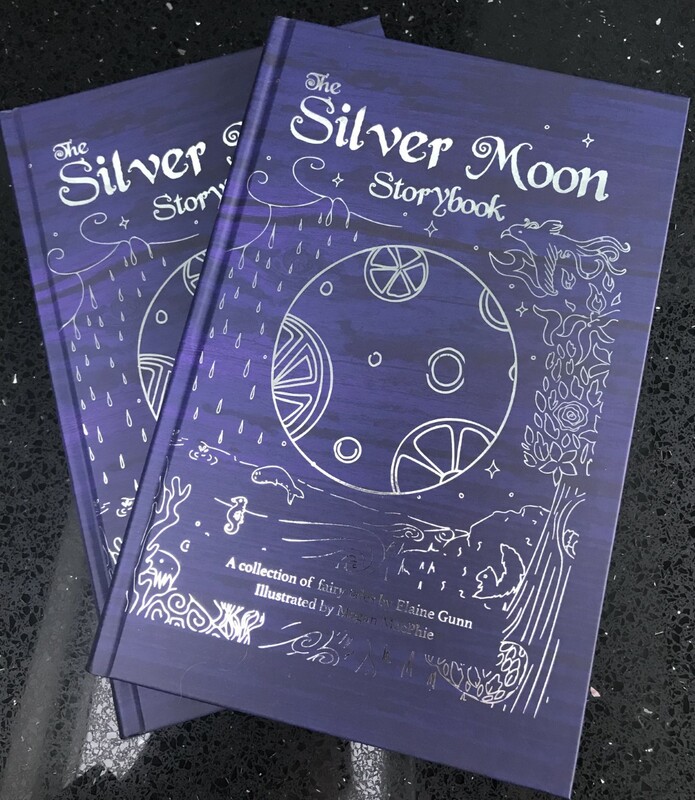 Her first published work, The Silver Moon Storybook, is a collection of feminist fairy tales, written as an antidote to the passive princess culture that she became horribly aware of when her children started watching telly. 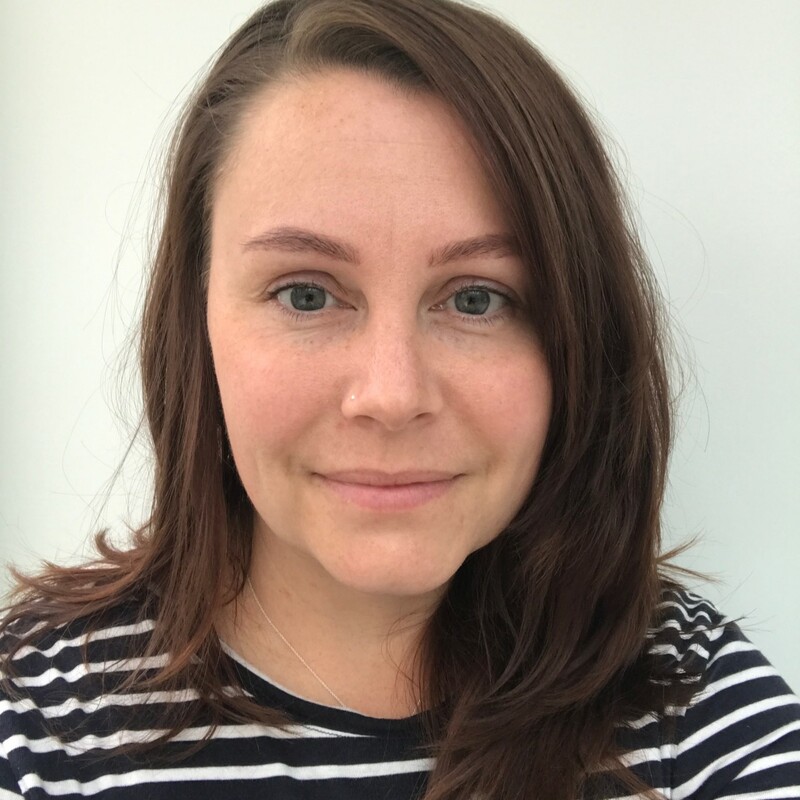 Elaine is also a reiki practitioner and Dr. Hauschka esthetician.